So far Melissa Upton has created 31 blog entries. 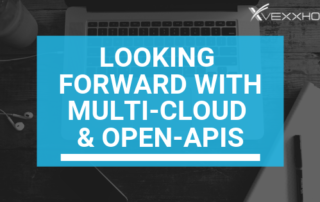 Adopting a multi-cloud strategy based on open-APIs can be a solid path to success, however, some things might be better managed by an expert provider. Managing your operations environment can be simplified with the help of IaC and the right partner to guide you. 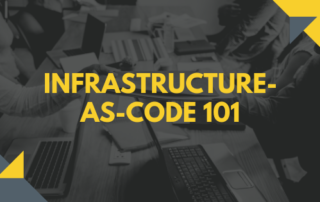 Find out more in our latest blog! 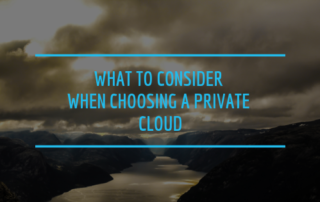 When choosing your private cloud, there are a few key components to consider, such as your platform and your vendor. Check out the full post for more information! No one likes to think about worst-case scenarios, but it should be a part of your business plan. 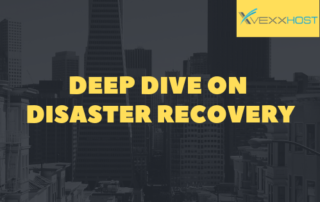 Find out why disaster recovery is crucial to your cloud! Just because you can manage it in-house doesn't mean that you should. Find out why opting for a cloud-based data warehouse can be more advantageous for your business!